No vacation is complete without a little shopping (or maybe a lot of shopping—we’re not here to judge). Whether you’re a window browser or seasoned shopper, you’ll have plenty of retail therapy options during your stay with us in beautiful Harwich Port. One of many rooms at Sativa. Wondering where to shop in Harwich Port? We’ve got your back. Sativa is an eclectic gift shop housed in a historic home on Main Street. Peruse a seemingly endless selection of needful things beautifully arranged in multiple rooms. 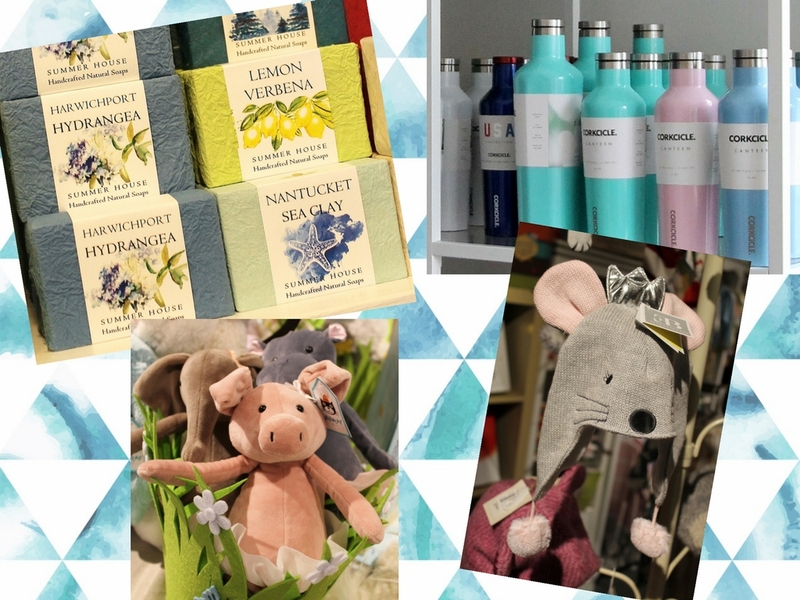 Bath and body products, stunning jewelry – much of it made locally, local pottery pieces, cards, books, toys, prints and picture frames are just the beginning of what you’ll find at this must-visit shop. 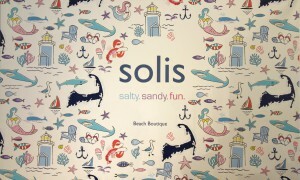 Looking for fun, beachy items? It’s in the bag – literally – at Solis, Sativa’s sister store. They specialize in whimsical beach bags from Scout, as well as pieces for your wardrobe, sun protection, beach towels and throws, and beachy novelty items that don’t remotely resemble plastic lobsters. Their selection of tumblers from CORKCICLE is nearly as impressive as the number of totes they carry, many of which feature an exclusive Cape Cod SCOUT pattern, so you can take some seaside charm home with you in the form of a one-of-a-kind design. In business for more than four decades, Dr. Gravity’s Kite Shop is a Main Street mainstay. 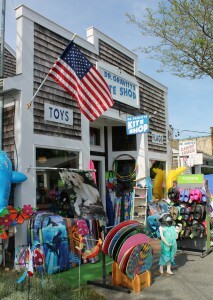 This charming novelty shop is full of rich history, offering a huge selection of kites, accessories, toys and flags. They also carry beach accessories including chairs and body boards. Next door you’ll find Dr. Cavity’s Candy Shack, added to the shop in 2013. The shack is chock full of penny candy, decadent fudge, traditional taffy, novelty candies, popcorn, and even gourmet dog treats. And to put your mind at ease, each purchase comes with a free toothbrush. 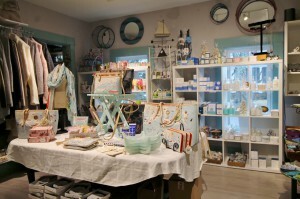 The Snow Goose Gift Shop has been a Harwich Port go-to for unique, local gifts for more than 30 years. Bring a piece of Cape Cod home with you with their extensive collection of coastal-inspired products, including cozy apparel, beautiful jewelry, and luxurious products for the home. A local clothing and accessories brand, Buoy Brand offers beach-ready apparel and resort clothing. Find tees, sweatshirts, caps, bucket hats and accessories, much of which is emblazoned with their standout logo. Shell’s by the Sea stocks a wide array of gifts, including soaps and lotions, statement pieces for the home, sleek copper bracelets, luxurious handbags, and much more. Spend a quiet afternoon getting lost among these unique offerings. Shop at Monahan & Company, Harwich Port’s full-service, family-run jewelry store, and you’ll be taking part in a rich tradition. With over 200 years of history, Monahan has perfected the jewelry business. 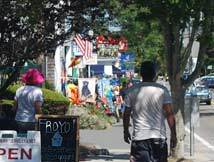 Legend has it the Monahans were the first to bring the traditional Irish Claddagh ring to the U.S.; you can find Claddaghs, Cape Cod bracelets, Nantucket baskets, and a variety of eye-catching nautical jewelry here. Top photo: Products at Sativa and Solis.